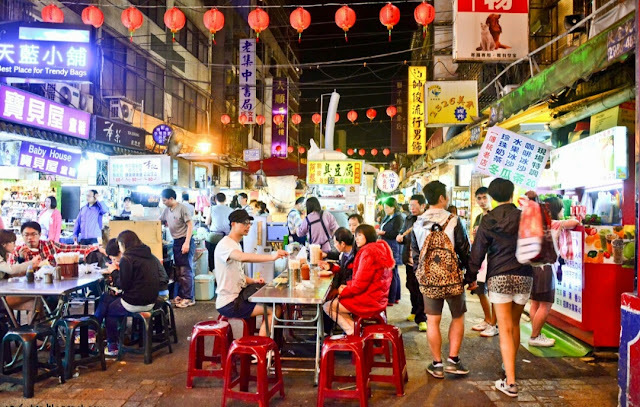 As an OFW in Taiwan, yourself would solely be responsible on your daily life. A lot of fees to be paid during the times of job application and also when you start working in Taiwan. There is no free as working as a migrant. Check below what would be the main cost of living in taiwan. Every company have their own dormitory or the broker's dormitory, some company offers it free, others don't. The accomodation ranges from NT0 to 5000 and you will be grouped by 6-8 persons per room. You can opt to have an apartment aroung NT4000 of another price but you will still pay the dormitory fee. There is less texting in Taiwan because the internet in the country is good to use some data.A card good for 30 days will cost you from NT500 to NT700 depends on the telecom you use.You will always need as this would be the means of communication to your family. You meals depends on your company, broker and to you.Others companies provide meals 3x a day for a fixed NT3,500 to 5,000 a month.Others will give you NT2,000 to 4,000 meal allowance and buy your own meal. For a single purchase of 1meal will cost around NT40 to NT80. Yes, it is not free. There are no gallons of water here that you can buy for cheap.12 bottles 1.5L of drinking water will cost you around NT100 good for a week. Sad news here is that clothings in Philippines are more cheaper than clothings in Taiwan.You may pack your clothings properly to avoid the pricey shirts, pants and others. Bus and Train are the main transportation in Taiwan which were more comfortable. Transportation for example Hsichu City to Taipei City will cost you around NT90 to NT110.Taxi are also around but of course with a higher rate. Every migrant worker are entitled with Health Insurance.You only need around NT150 to NT200 for any check up, health procedure with medicines for a week or two. That is way cheaper than Philippines. The post is true. All things that you need require money., a pricey value. Very True High cost of Living here in Taiwan is real! kaya dapat ang isipin e pagtitipid.wag na maluho. wag ng mambabae o manlalaki lalo pa at my mga anak na naghihintay sa pilipinas. pkisali din po ung monthly na bayad sa broker 1500 to 1800.mbilis sila mgkaltas pero mbagal na serbisyo yan po ang isa sa ngpphirap samin mga ofw sa taiwan.